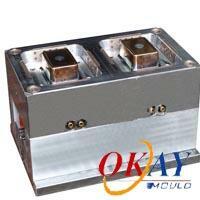 Container mold (OKAY-35) - Taizhou Huangyan Okay Mould Co.,Ltd. 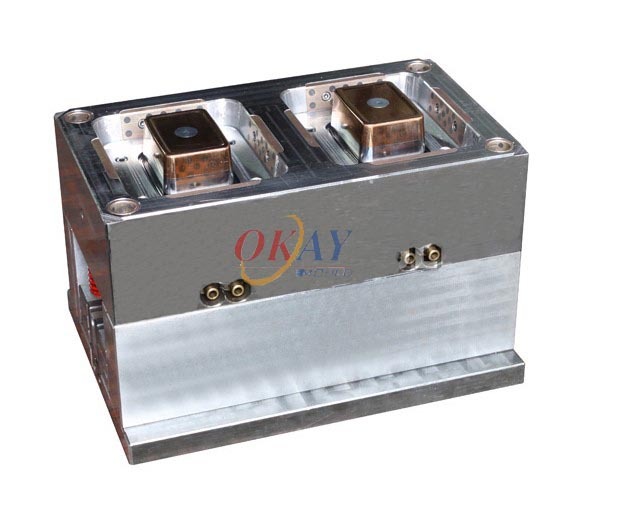 Okay Mould Co. is specialized in manufacturing all kinds for plastic molds, plastic injection and assembly. We produce moulds for home appliance, auto parts, chair & table, bucket & dustbin, crate & pallets, thin-wall, etc. The container mold is made of PP material. The mold consists of two main parts, one is the injection mold plate and the other is ejector mold plate. We offer different container moulds to meet your needs. Whether you want to make round, square, or other shape containers, we can satisfy you. Moreover, we provide OEM service. If you have certain special requirement, we can design and develop the special mould for you.